Decent short, but more of a curio for Tati fans Wow, Tati was a young man. Here he plays someone's young son, 17 years before M. Hulot's Holiday. The action centers around a boxing match between a champ and Tati, who knows nothing about boxing and has to consult a manual during the fight. It sounds funnier than it really is. Chaplin's boxing match in City Lights is much, much better. The editing of this film can be confusing. Still, it is funny. It's worth a 7/10. 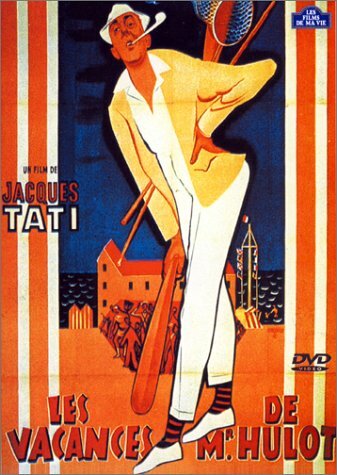 See it on Criterion's M. Hulot's Holiday DVD, recently released.